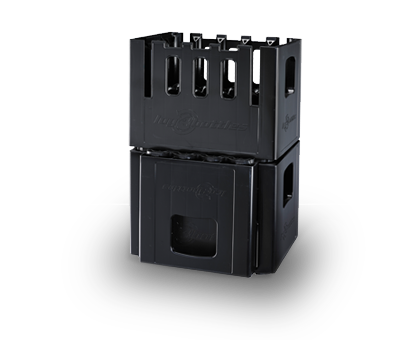 The company DELBROUCK is a medium-sized enterprise with a long tradition. 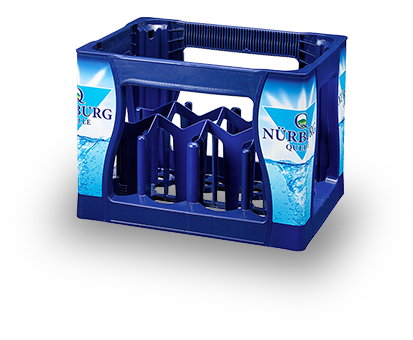 Our success stems from the constant evolution of innovative production technologies, the development of sophisticated designs and close cooperation with our customers. 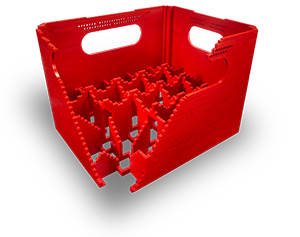 On this basis, DELBROUCK became and remains one of the leading producers of transport packaging made of plastic. 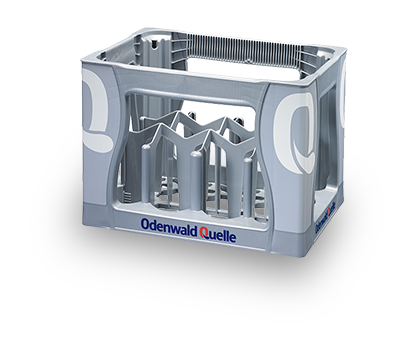 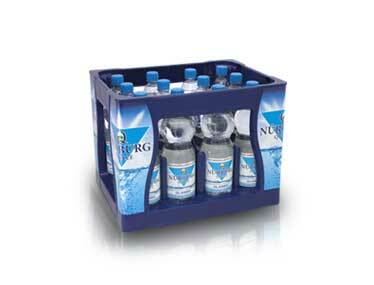 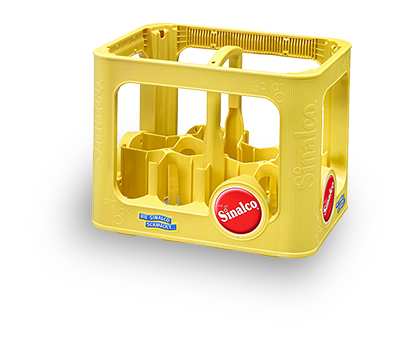 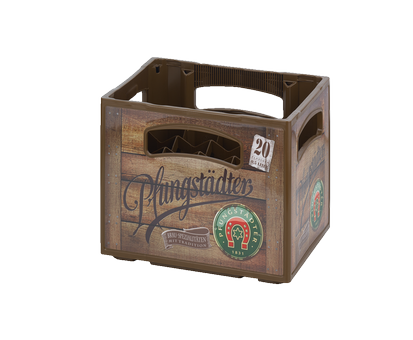 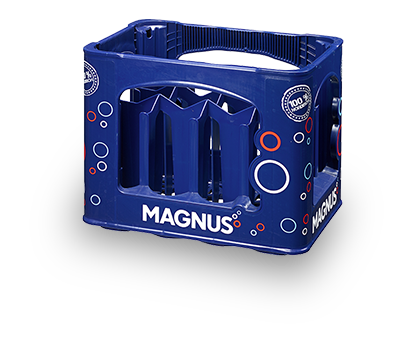 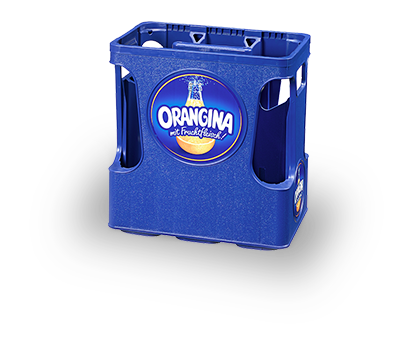 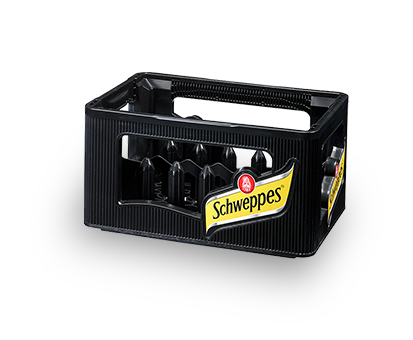 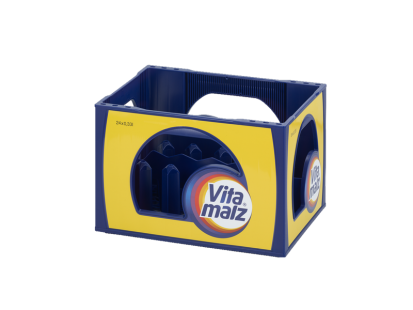 The core competence is the development and production of bottle crates for all branches of the beverage industry. 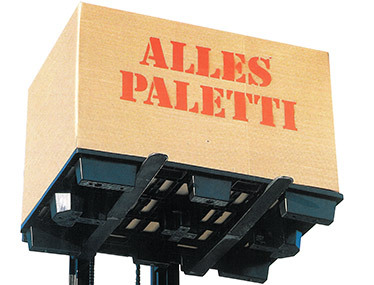 Our main plant was founded in the heart of Germany, in Menden (Sauerland) in North Rhine-Westphalia. 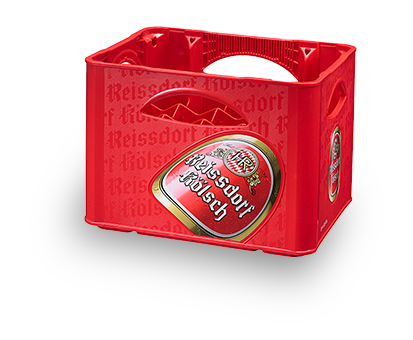 A second production plant is located in Thuringia.